Provincial key leading agriculture industrialization in FuJian Province,China. Sealicious Foods CO., LTD , is located in National Centre Fishing Port, Xiangzhi Town, Shishi City, Fujian Province. XiangZhi fishing port is one of the five biggest fishing ports in China. Its annual fishery output is nearly 500,000 tons . equipment, and its daily quik frozen capacity reaches 800 tons , ice-making capacity reaches 600 tons per day , and refrigeration capacity reaches 20,000 tons. catching season, such as Jack mackerel,sardine, and hairtail. This is to meet the demand of domestic and international markets. Your customer is our customer, Our factory is your factory , ” is our operating principle. 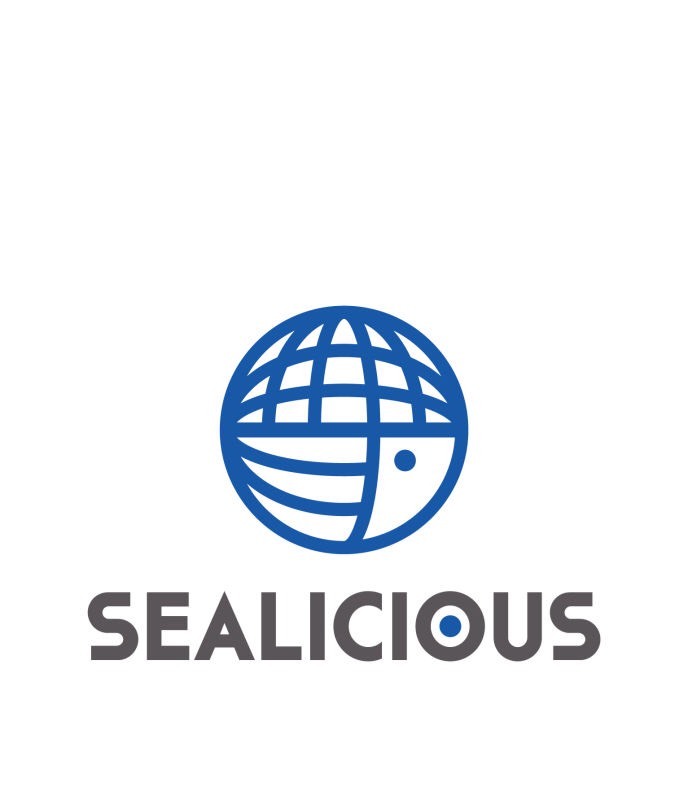 We expect warmly the community to give strong support for the development of Sealicious Co.ltd and work together in the future. pls offer us lowest prices! what could I help you?